We finally did it! 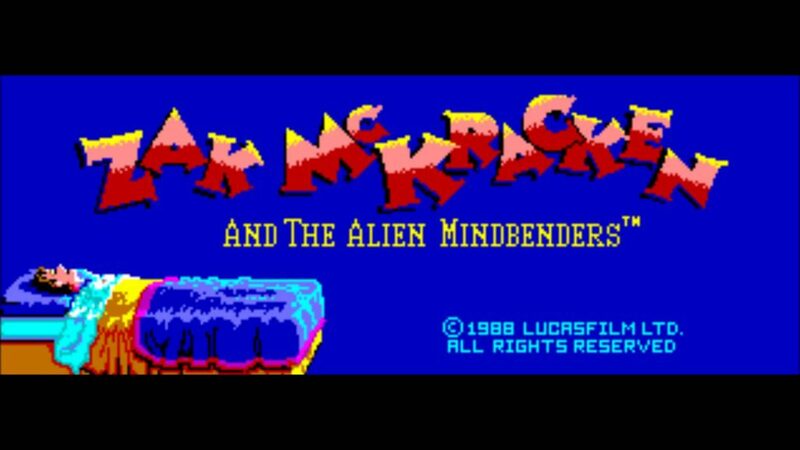 Another classic SCUMM game. Oh man, this is why we do this podcast. Hopefully you enjoyed playing Zak as well, but even if you didn’t, you’ll probably still get a kick out of this blast from the past. We do some quick intro information, we get into the history and making-of around the 5:45 mark, and really get into the gameplay around 19:15. We play some “What’s The Beer? What’s The Song?” around 32:00 and finish things up talking about next month’s game at 39:30. Enjoy! This entry was posted in Episodes and tagged David Fox, Podcast, SCUMM.